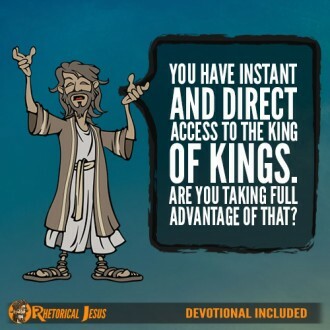 You have instant and direct access to the King of kings. 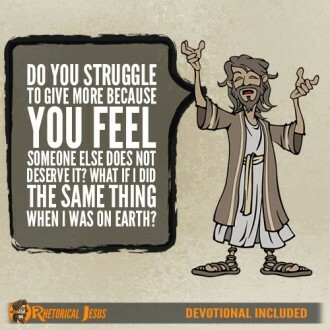 Are you taking full advantage of that? 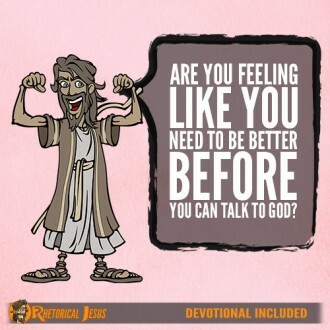 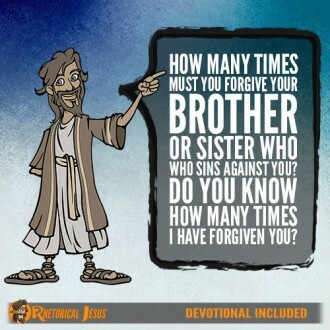 The most faithful people in the Bible still had so many problems and sins. 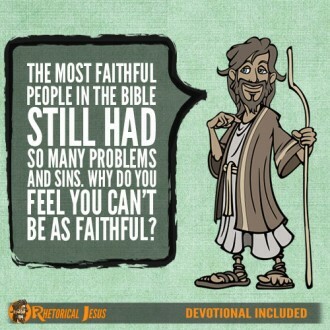 Why do you feel you can’t be as faithful? 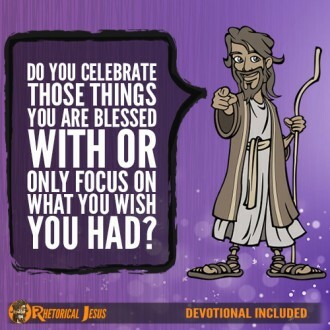 Do you celebrate those things you are blessed with or only focus on what you wish you had? 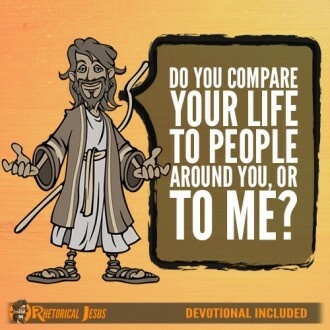 Do you compare your life to people around you, or to me? 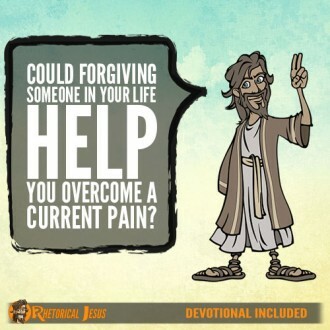 How do you treat your friends? 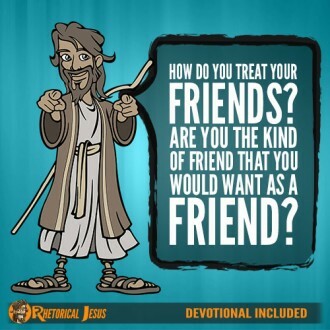 Are you the kind of friend that you would want as a friend? 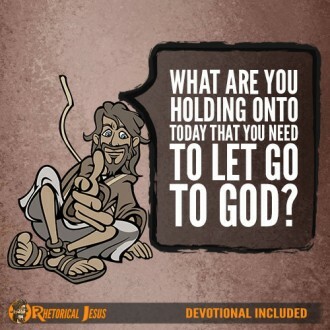 What are you holding onto today that you need to let go to God?